The brakes on your Mercedes-Benz vehicle play an important role in keeping you, and everyone inside and outside of your vehicle safe. With the winter months fast approaching, now is a good time to take a look at your brakes to see if they are in need of servicing. If you take a look and notice your brakes may be getting a little thin, or are not sure what exactly to look for, have no worries! 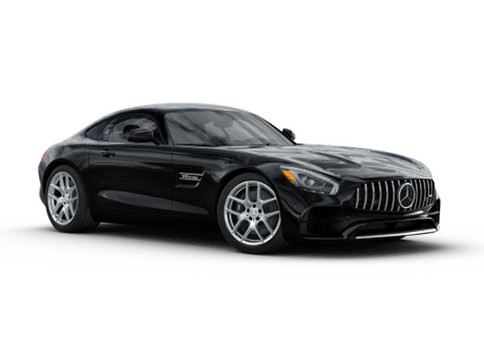 Our team of highly-trained and certified technicians here at Mercedes-Benz of Seattle are here to help. 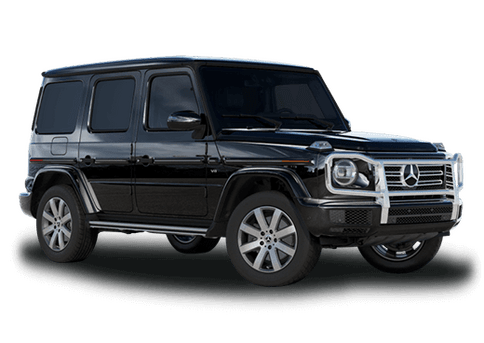 By using the most up-to-date equipment, and genuine Mercedes-Benz parts, we'll get your brakes working as good as the day you drove off our lot in no time. 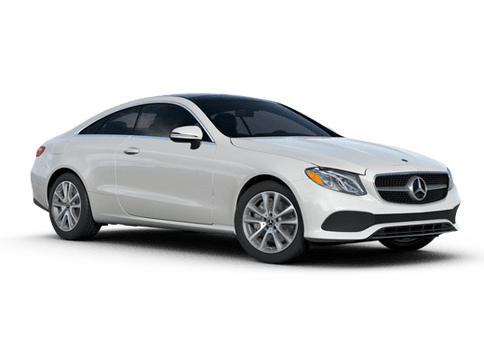 When you bring your Mercedes-Benz vehicle to the service department here at Mercedes-Benz of Seattle, you gain the peace of mind in knowing that our technicians only use genuine Mercedes-Benz parts when doing any sort of service to your vehicle. 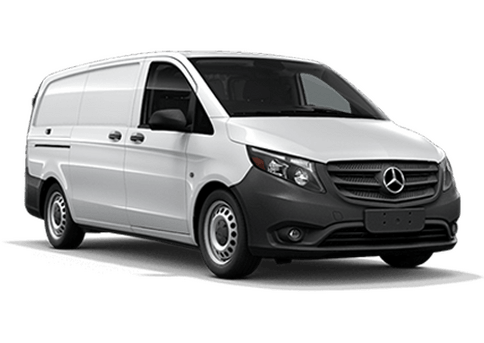 Mercedes-Benz parts have been specifically designed and rigorously tested to ensure that your Mercedes-Benz vehicle always provides the same great performance that you've come to expect from a Mercedes-Benz vehicle. 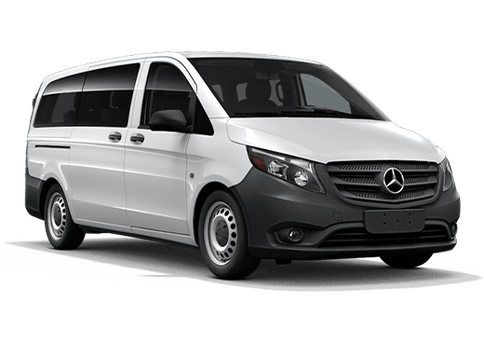 Why use a part that has been designed for multiple makes and models, when Mercedes-Benz parts have been designed to perfectly fit yours? 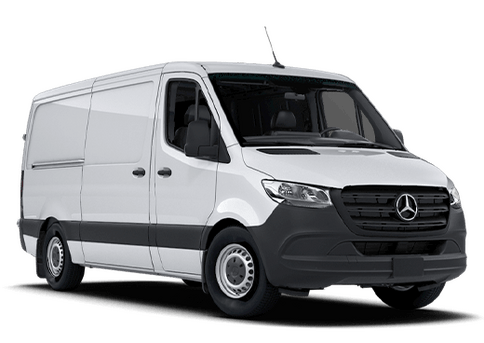 Our technicians don't just work on brakes, whatever your Mercedes-Benz vehicle needs, our technicians have the knowledge and skills to handle. 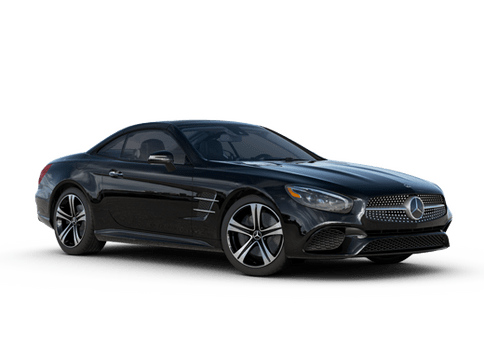 Our technicians have been fully certified by Mercedes-Benz, and will always treat your Mercedes-Benz vehicle with the utmost care and respect, just as if they were working on one of their own vehicles. 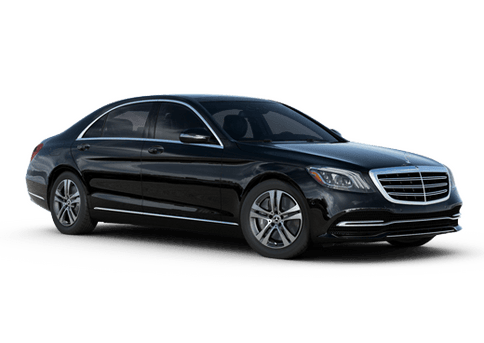 You're not just getting a service here at Mercedes-Benz of Seattle, you're getting the peace of mind in knowing that your service will be done right the first time you bring it in. We know you don't have time for continued trips to service shops to find the right solution. That's why we pride ourselves on always getting the job done right.